On the 3rd of May SYNT 2018 will take place on the campus Irchel of the University of Zurich. We are very excited for the second SYNT and look forward to seeing the students work. 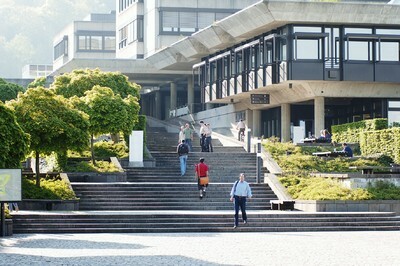 As the University of Zurich is closed on Saturday, all visitors have to be on our list in order to be able to enter the building. If you are planning to attend the event, please contact us through the website. The SYNT 2018 will take place at the Universtiy of Zurich on the 3rd of March, 2018. The SYNT Science Workshop will take place from the 13th to 15th of February at the Zurich International School (ZIS) nearby Zurich. Problems 1, 3, 4, 5, 6, 7, 8, 9 and 10 will be coached at the Science Workshop. Registration for the SYNT and Science Workshop is open on our website until the 31st of Decemeber. From the 5th to the 12th of July the 6th International Young Naturalists' Tournament (IYNT) will take place in Tbilisi, Georgia. For more information about this location refer to the IYNT webpage. 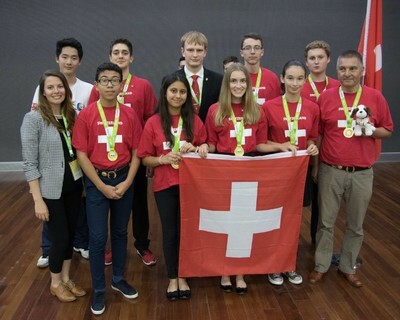 Switzerland will send a team of six students to participate at the IYNT in Georgia. There the student will have the chance to present their findings on an international stage, meet science enthusiasts from all over the world and experience a new culture. Do you want to have the chance to travel to Georgia? 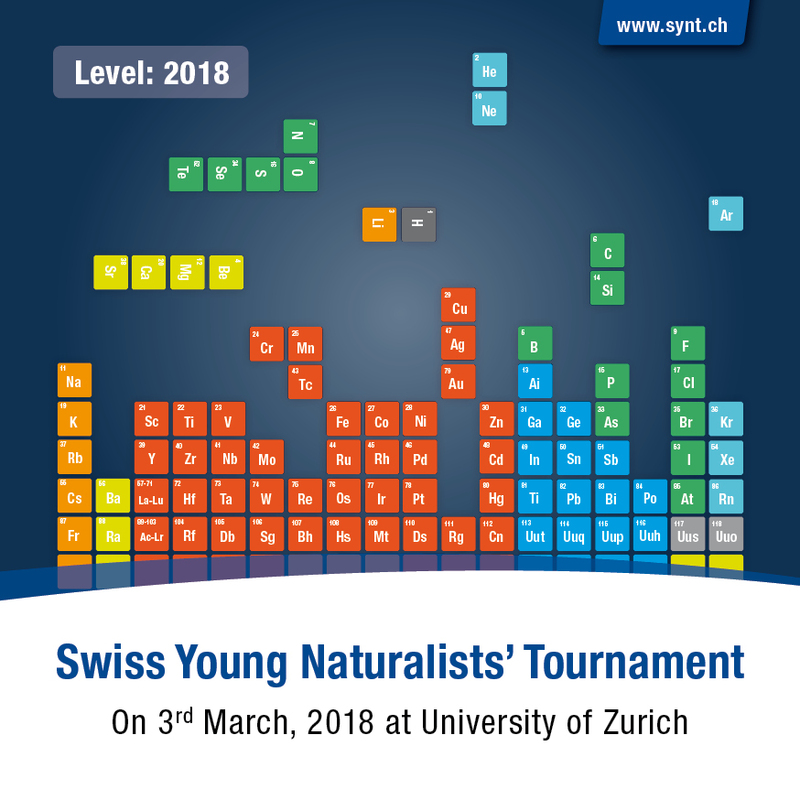 Register here to be part of the SYNT 2018 and compete for a place in the Swiss IYNT Team! The SYNT 2017 at the Fachhochschule Nordwestschweiz FHNW ended successfully. The winners are Nina Klee and Simran Raheja from the team Diatomics (41.3 points). Nadine Benvenisti and Emma Otis from the team Photosympathise lost the final narrowly (39.6 points). In the morning, the participants arrived from different regions of Switzerland as well as the Principality of Liechtenstein. They were welcomed at Zurich main station and guided to the Science Lab at the University of Zurich. After a general introduction, the participants had time to discuss their ideas on how to approach their problems. In the afternoon, they followed up with first experimental investigations.